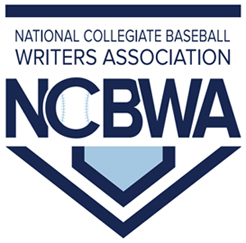 North Carolina A&T State University baseball team received votes in the National Collegiate Baseball Writers Association (NCBWA) 2019 Preseason NCAA Division I Poll. N.C. A&T was among 63 of the nation’s top rank teams receiving votes in the annual poll. The Aggies finished the 2018 campaign with a 32-25 record, including a strong 16-8 mark in the Mid-Eastern Athletic Conference (MEAC), claimed the conference’s championship to capture their fourth title overall and first since 2005. 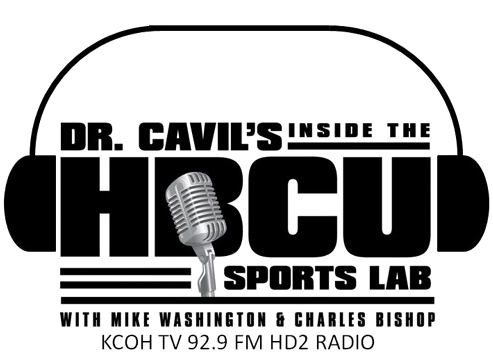 A&T received an automatic bid to the 2018 NCAA Division I Baseball Tournament and was crowned Historically Black College and University (HBCU) Baseball National Champion, the program’s first-ever national title. 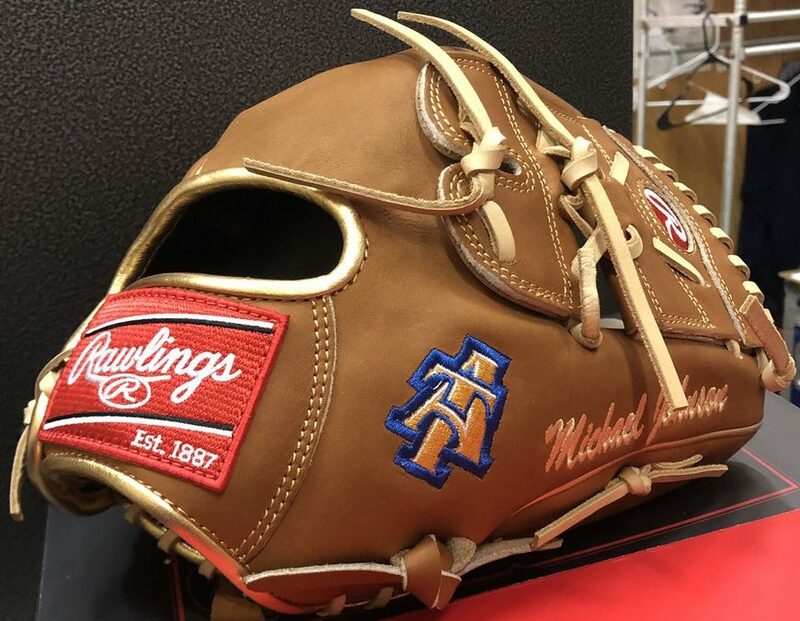 North Carolina A&T will again face another challenging schedule in 2019 including five teams that are either ranked, or receiving votes in the NCBWA Preseason Poll. Opening Day for the 2019 season is set for February 15th in Greensboro, North Carolina on their home field, War Memorial Stadium. The Aggies will open the season against Niagara University in a scheduled three-game series. Reigning MEAC Champion head coach Ben Hall enters his fifth season at the helm of the baseball program. Hall was tagged interim head coach in 2014, became the permanent coach on July 21, 2015 and led the team to the best win record (32) in the school’s history. Others receiving votes (listed alphabetically): Arizona State (23-32), Dallas Baptist (42-21), Elon (36-23), Gonzaga (33-24), Houston Baptist (29-30), Illinois (32-20), Kentucky (34-22), Louisiana (34-25), Louisiana Tech (39-20), Miami (Fla.) (28-26), North Carolina A&T (32-25), Ohio State (36-24), Oklahoma (38-25), Oral Roberts (38-20), Oregon (26-29), Saint John’s (40-17), South Alabama (32-25), South Carolina (37-26), Stetson (48-13), Stony Brook (32-25), Texas A&M (40-22), Troy (42-21), UNCW (39-23).